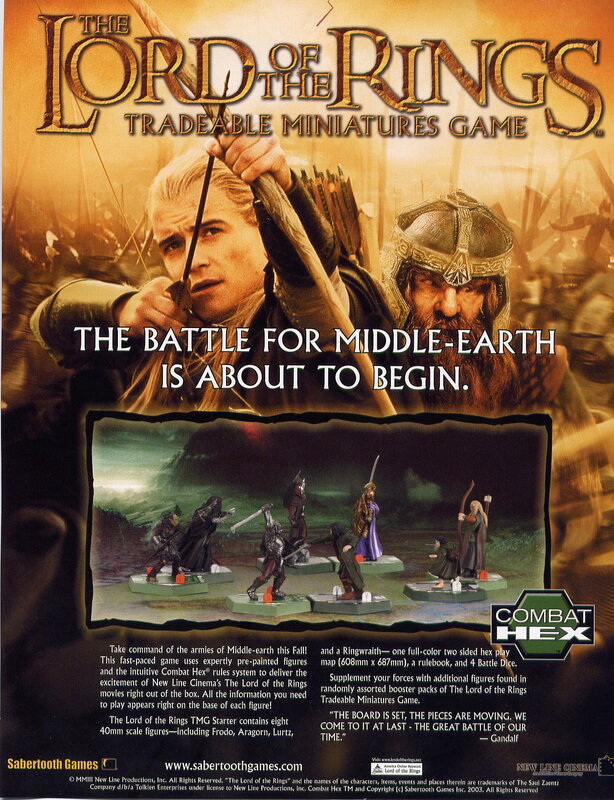 New miniatures game first displayed at the San Diego Comic-Con, 2003 and GenCon 2003. All I have at the moment is a flyer that they were passing out. More later. 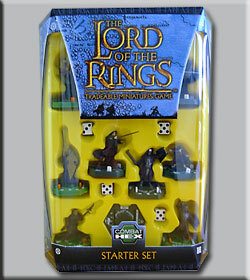 Check out their website at http://sabertoothgames.com/stg/index.jsp. They have now posted their rule book as of Sep 02, 2003. 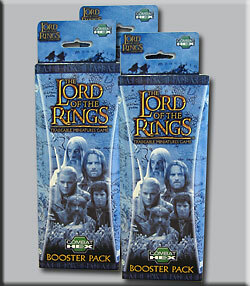 New: Sabertooth Games now have a Starter and Booster Pack available starting Oct 25, 2003. Go to their web site to find a location of a specialty store that sells their products.